I’m celebrating my one year anniversary. 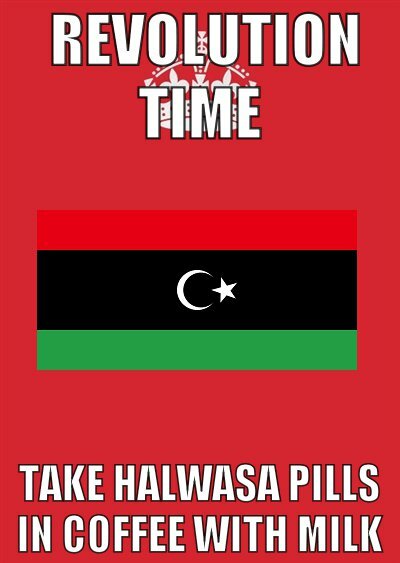 One year ago I got hooked on Free Libya. 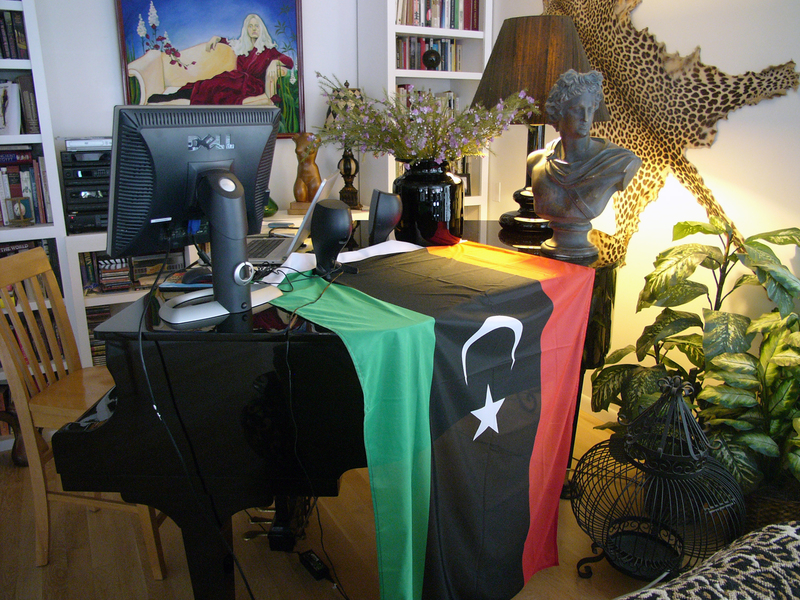 On Feb 17 I fell in love with Libya’s fight for freedom from the evil empire known as the Gaddafi regime. I fell in love with Mo Nabbous. I fell in love with Benghazi. 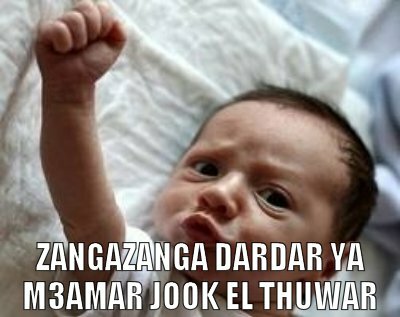 I fell in love with the Victory sign and Freedom Fighters, with Zanga Zanga and Nescafe. I got sucked into Twitter and didn’t emerge for 7 months. 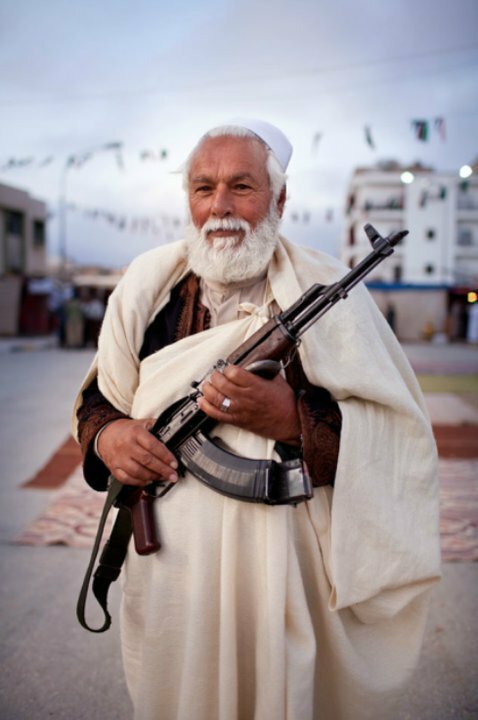 Here’s to all the beautiful people I met because of Libya. I love you all. 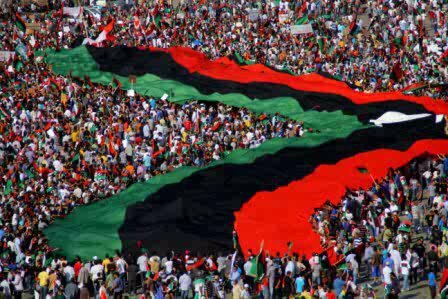 FREE LIBYA!!! You amazed the world. You did the impossible. You will make the dream come true. We’ll never forget all those who lost their lives – or parts of their bodies – and members of their families. It was worth it. Freedom and justice will prevail.